I wish I had a better story tell. Maybe a story that includes a death-defying feat of cycling out-maneuvering or how I was going for the win and my back wheel exploded causing me to fall. But the truth is, I was just sitting down and twisted wrong. I felt my back slip and my symptoms went from limited mobility to worse. Injuries come in many varieties: both acute and chronic. As an athlete, they’re inevitable. As a cyclist, they’re almost a rite of passage. No matter how you end up on the road of injury, the results are the same: healing takes time. In my case, my lower back instantly inflamed and put me on mobility lock down. I couldn’t twist or move, let alone think of riding a bike. Thankfully the day I injured myself, it was pouring rain outside. I wasn’t even tempted to ride. But what about the day after that? What about the big criteriums this weekend? What about the rest of my season? Everything was put on hold. That night, things went from bad to worse. I could barely get up in the middle of the night and get to the bathroom. I called a chiropractor the next day and tearfully made an appointment. Eliu Hernandez of MountainView Chiropractic Center checked my range of motion in not only my back, but my neck and the strength in my arms and legs to see the extent of my injury. Got it. When can I get back on the bike? Would racing in this weekend’s crits really be worth the risk? That’s something every athlete must ask themselves. If you’re in that delicate recovery window, is it worth potentially injuring yourself more? Previous experience with a hamstring injury wizened me long ago – if your body needs rest, then rest. No race is worth a potential long term injury. Forever the optimist – I immediately asked myself, how can I take this time and make it useful? Just a little bit of digging revealed a bunch of small improvements I could make on my own. And while singularly, they may not make a difference, added together they can make an impact. Below are some tips on things you can actively due to improve your recovery. 1. Just as in sport, nutrition and hydration impact your ability to recover. During the initial phase of injury, inflammation occurs as the body’s natural response to heal the injured area. Pain, swelling, redness and heat occur. Focus on anti-inflammatory foods such as olive oil, avocados, flax oil, oily fishes, and mixed nuts and seeds while avoiding processed foods high in saturated fats, vegetable oils and foods with trans fats. You can also include garlic, curry powder, and berries. Icing those tender areas for 15 minutes every hour can greatly reduce swelling and get you on the road to recovery. 2. 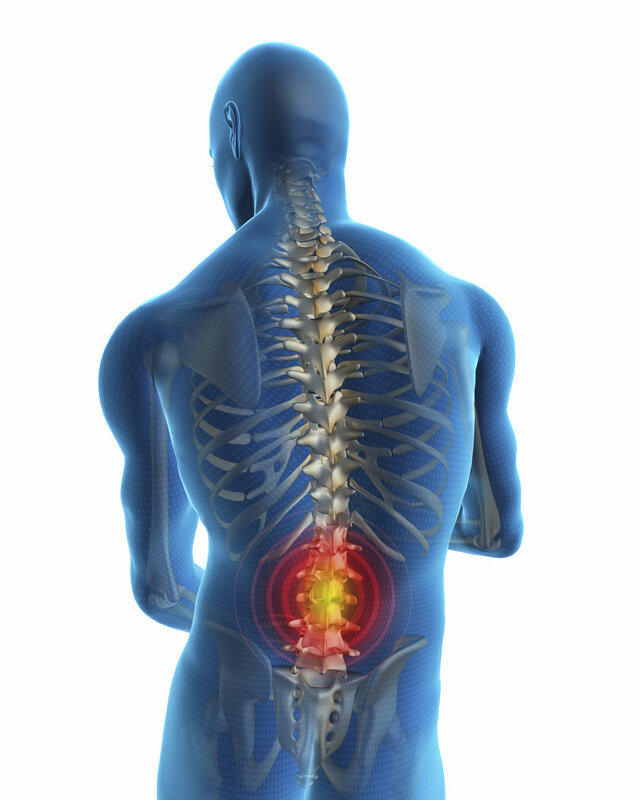 Once the pain and swelling has reduced, your body enters the prolifteration and remodeling phases. Your metabolism can increase 15-20% from being sedentary so it’s important to fuel yourself enough protein, balanced dietary fat, eating a diverse mix of fruits and vegetables and eat enough whole grain minimally processed carbs. 3. Have extra down time now that you’re not doing the sport you love? It’s time to sharpen those often neglected mental skills. My favorite book of all time is, “Thinking Body, Dancing Mind” by Jerry Lynch. 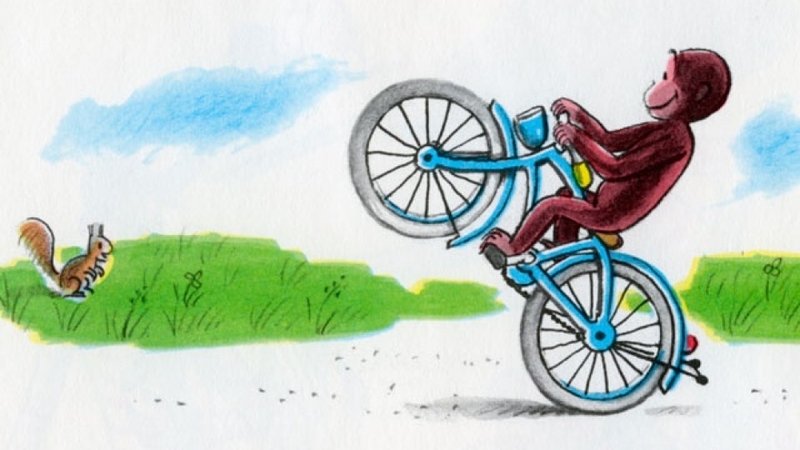 And another favorite by Steve Peters: “The Chimp Paradox: The Mind Management Program for Confidence, Success and Happiness.” Stay off social and educate yourself in the meantime! 4. Get body work. Massage, acupuncture, and cupping. If you’ve had trouble finding the time to fit these into your schedule, now you can. Find out from other cyclists who their favorite body work person is and give it a try. 5. Be diligent about your physical therapy. If you’ve been shown various exercises to increase your mobility – do them! It’s now been two weeks since my back injury. Since I stopped and sought help, rested and focused on those recovery techniques, I’m happy to say things are headed in the right direction. Did I miss racing at Velorama? You bet! But I’m able to ride my bike again, pain free, and I’d happily miss any race if that meant a lifetime full of doing what I love.